All the arts are incorporated into the curriculum……. …the variety of arts activities within teaching and learning play an important part of your vision. A wide range of extra- curricular activities is offered. You … have a commitment to a creative curriculum and this is evident in the policies available on the website, particularly in cultural entitlement and the value placed on achievement in the arts. The desire to see your children improve and become rounded citizens of the future through access to the arts is the aim for you, impacting on improvement and achievement. This also feeds into your ethos and the strong spiritual guidance of the school. Of particular interest was the exploration of British Values in the making of poppies and the connection with local veterans. The children interviewed particularly like this. 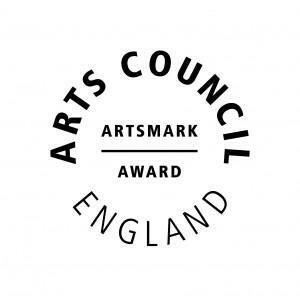 Through your Arts Awards programme children are given the opportunity to develop their talents and understanding of the arts.